This beauty was captured just before the airbridge was extended to the aircraft, as can be seen with the shadow on the nose. Well done M8 ... cheers for nailing my beauty that brought me to Japan 5 days earlier. Shame i failed to get one of her. 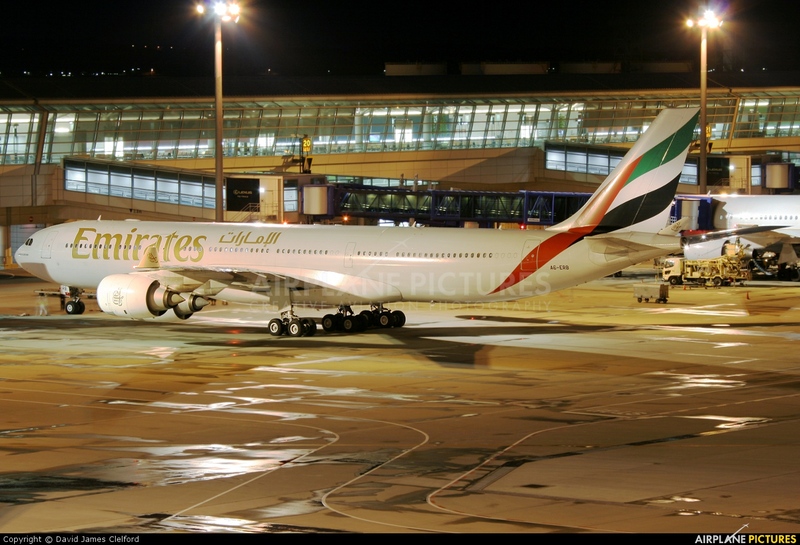 Really like this shot of this Emirates A340. Don't get many shots from Japan.